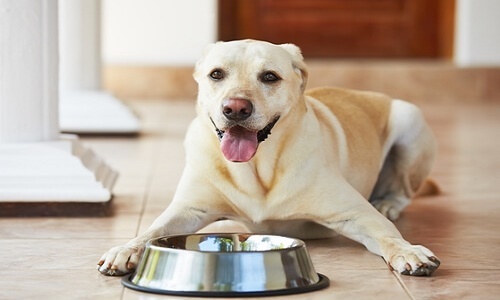 Most experts recommend feeding your dog twice a day including once in the morning and once in the evening; this helps to get them into a routine. However, puppies who are under five months should eat three or four times a day, depending on instructions from your veterinarian. You could put the bowl down for 10 minutes and then pick it back up. Do this twice, once in the morning and once in the evening. That way, your dog will learn that they should eat when the food is offered to them. If your dog is a slow eater, you could leave it up to 20 minutes, but only if he/she is continuously eating. Putting your dog in a regular eating routine has a lot of advantages. You will be able to tell if they pick at their food throughout the day. Moreover, if all a sudden your dog doesn’t want to eat, you will be able to tell that he/she is not feeling well. If your dog’s appetite doesn’t change in the next few days, it is recommended to bring him/her to see a veterinarian. In addition, sustaining an eating routine for your dog will result in creating a regular pooping routine or playtime routine for your dog. 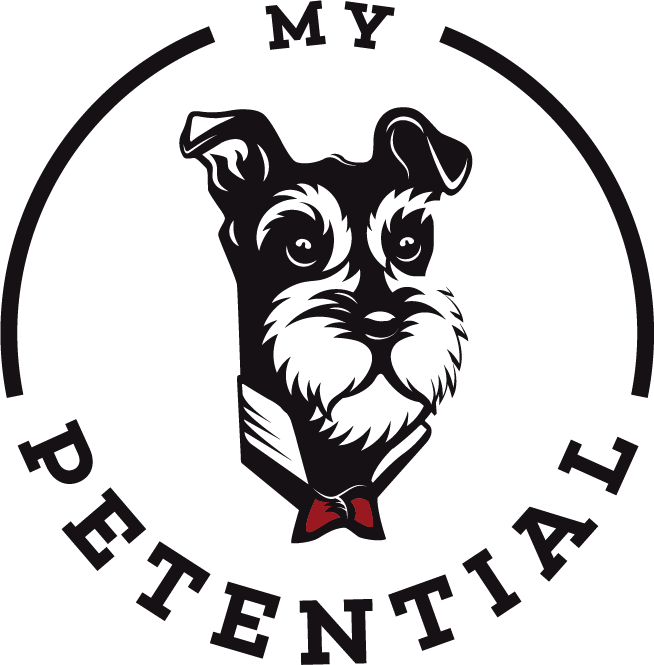 Consequently, this will help you to manage more effectively and to take better care of your dog while dealing with your work or school schedule.